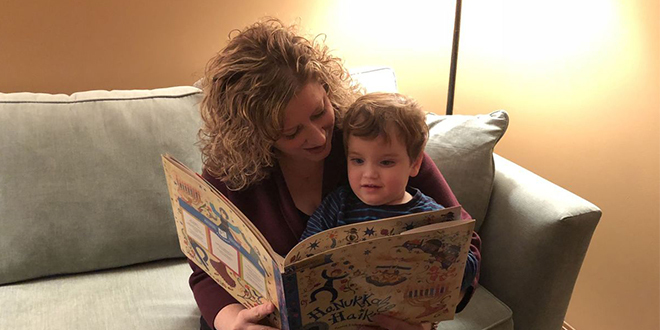 Last year around Chanukah, Rebecca Kopp Levine noticed that despite interest in Jewish traditions amongst teachers at her son’s day care in Westlake, there were no other Jewish families and very little knowledge of such traditions within the school. 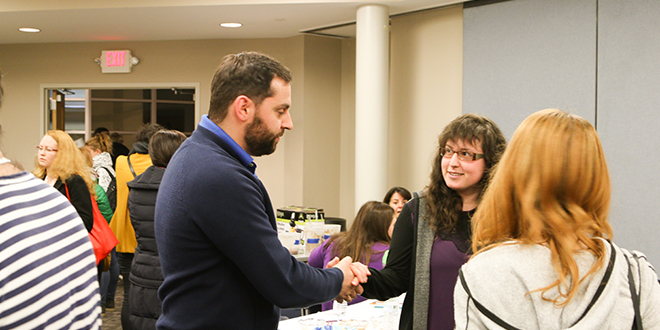 Twenty years ago, Cleveland entered into a strategic partnership with the Jewish Community of St. Petersburg, Russia, to help sustain and renew Jewish life in a city where Judaism was forbidden for seventy years of Communist rule. 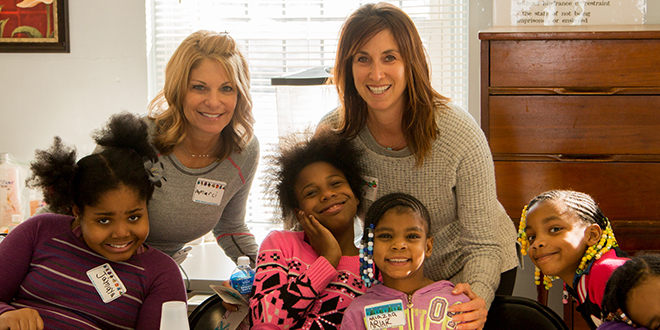 Marci and Liz are two friends who love giving back to the community together! As Co-Chairs of the Winter Break Lunch Program, they serve hot lunches and distribute holiday gifts to children in Cleveland’s most vulnerable areas. Find out how you can join Marci and Liz in giving back this holiday season. – Kim Meisel Pesses of Moreland Hills has been named the 2017 recipient of the Gries Family Award for Community Leadership. The award recognizes Pesses for her lasting impact on Cleveland’s Jewish and general communities. 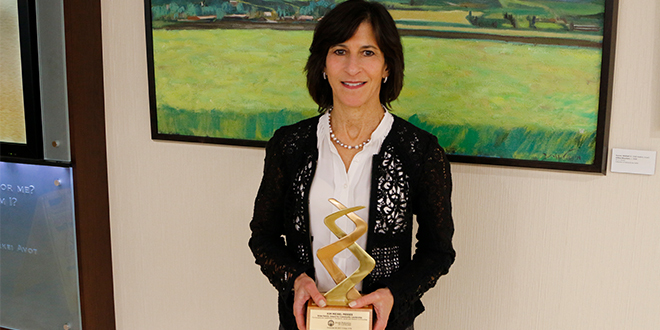 Pesses was presented the award at the Jewish Federation of Cleveland Board of Trustees meeting on November 29. 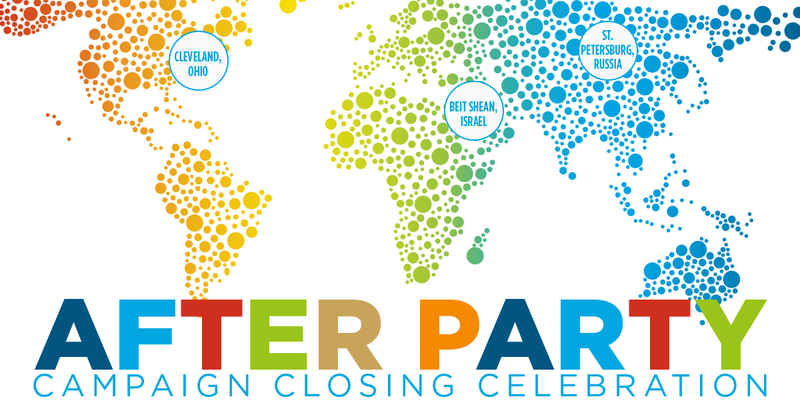 Two years ago, the Jewish Federation of Cleveland began a partnership with the local St. Clair-Superior neighborhood to share successful community development models through entrepreneurship, demographic growth, youth engagement, and more from Cleveland’s sister city - Beit Shean, Israel and the Valley of Springs, the region surrounding Beit Shean. 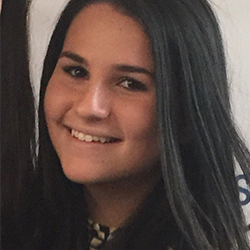 After serving on Saltzman Youth Panel last year, Rikki, a high school student, felt inspired to help our community by becoming a Campaigner. Meet her now. 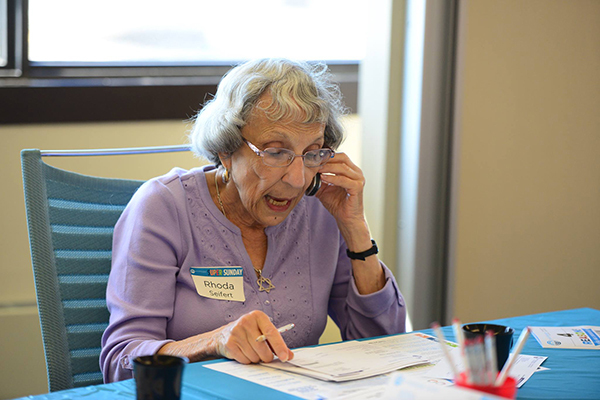 The community is invited to the After Party Campaign Closing Celebration, the grand finale of the Jewish Federation of Cleveland’s 2018 Campaign for Jewish Needs, on Wednesday, December 13 at 7 pm at the Mandel JCC Stonehill Auditorium (26001 S. Woodland Road in Beachwood). “Over the river and through the woods to grandmother’s house we go”…actually I went to my sisters’ homes, and I took the only grandmother with me, my wife Amy. The horse didn’t know the way, so I just followed the Ohio and Pennsylvania turnpikes!